The first edition of African Fintech Awards ceremony is set to take place on 13th & 14th October 2016 at the Sandton Convention Centre, Johannesburg in South Africa.Fintech Awards is now a dream actualised. Fintech Awards involves innovative and disruptive companies in the financial sector of the Continent's economy. The involvement includes bankers,Investors, financial advisors and entrepreneurs. The awards are open to all financial companies in Africa using technology in delivering financial solutions to the african people and communities in general. Companies getting involved as nominees for the various categories are listed in the fintech website. 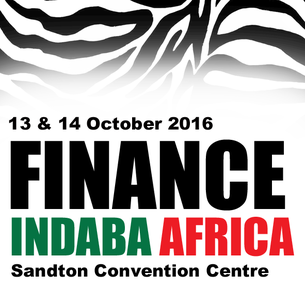 Fintech Awards programme is part of the Finance Indaba,the largest finance event in Africa.